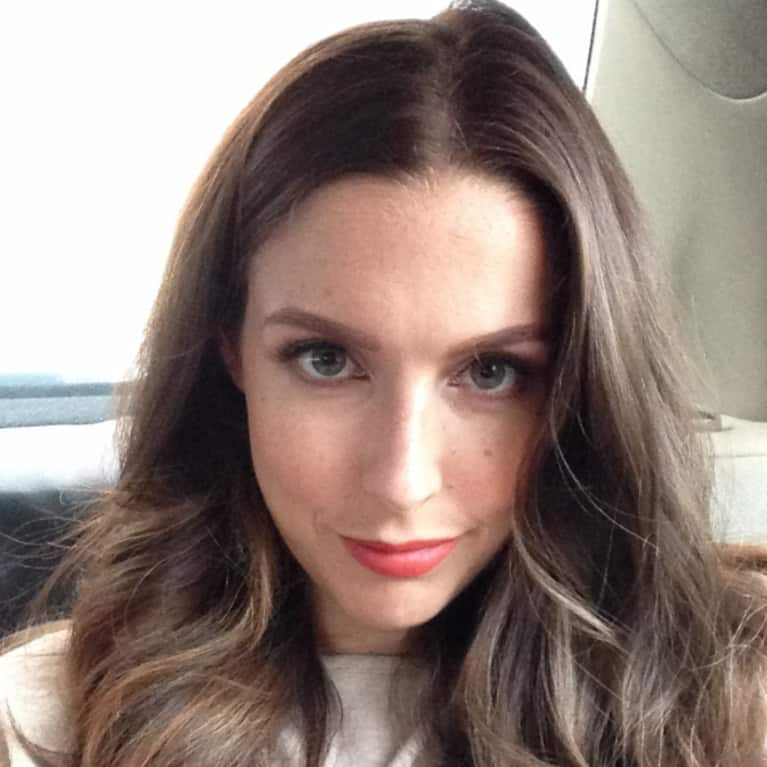 Kayleigh Donahue Hodes is a writer and journalist with expertise in beauty, wellness, lifestyle, and travel. Her work has appeared in Allure, Redbook,InStyle, Women's Health, Real Simple, Self, Dr. Oz The Good Life, San Diego Magazine, and on Style.com, among other places. Her stories "I Never Worried About Skin Cancer—Until I Got It," featured in the May 2015 issue of Dr. Oz The Good Life, and "Sun Mistakes You're Probably Making," featured in the June 2014 issue of Women's Health, were finalists for the annual Skin Cancer Foundation Media Award, recognizing outstanding skin cancer editorial coverage.